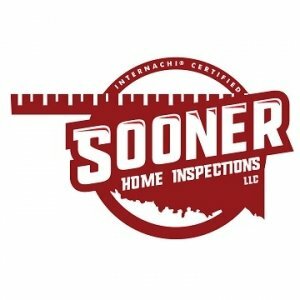 Sooner Home Inspections is available to take calls between 8am and 7pm. You can text us 24/7 and we will respond as soon as possible. 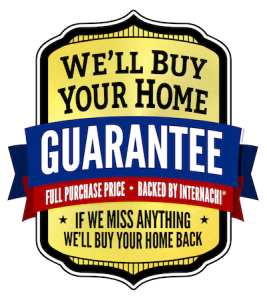 Serving Oklahoma City and the surrounding areas from Norman to Guthrie, El Reno to Shawnee and everywhere inbetween.